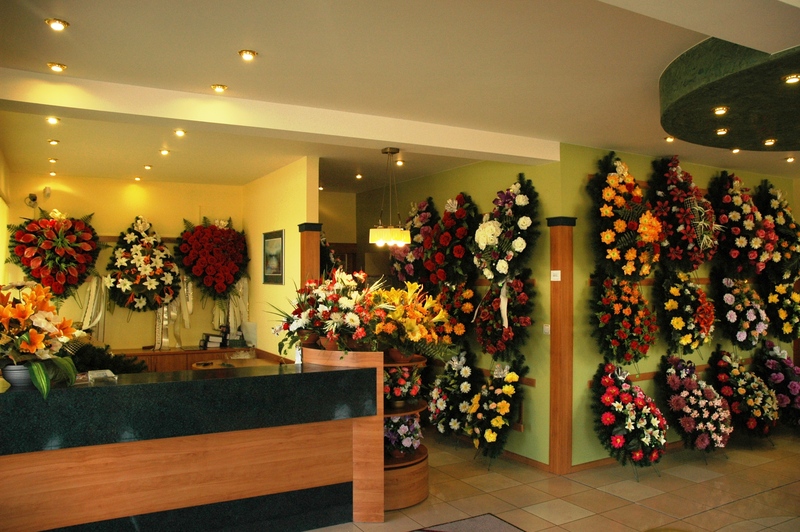 The funeral dinner, otherwise called consolation, is a time for a family memorial of the deceased. This tradition has been celebrated for centuries. 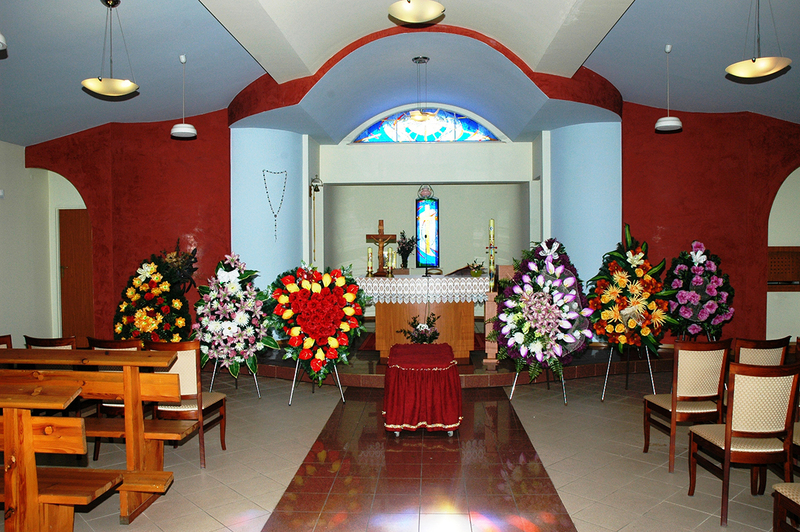 Consolation is usually organized after a funeral service and its purpose is to commemorate the person who left. It’s a time to meet up with friends and relatives so you can exchange thoughts and memories and feel a special bond, it also allows you to be close to another person. 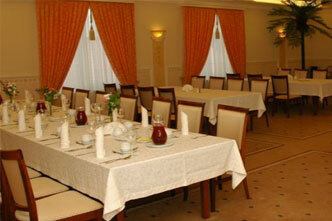 In our restaurant, there is a possibility to organize a meeting for you in an appropriate atmosphere. 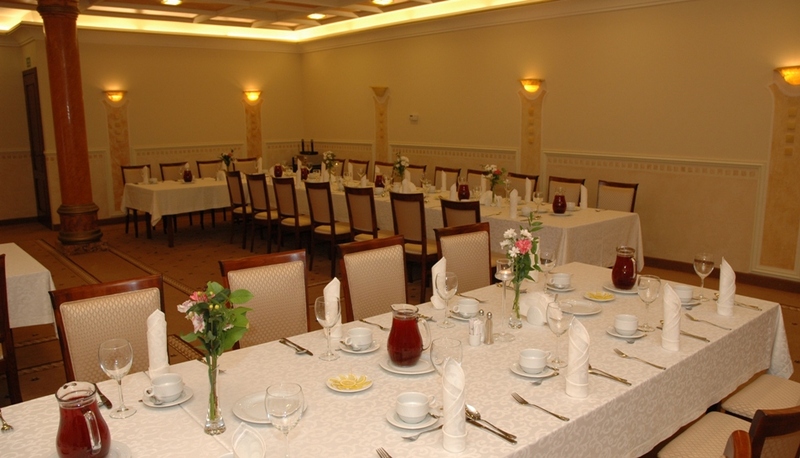 We have three halls of various sizes and decor at your disposal. The different nature of each of them ensures that every customer will find the right spac. 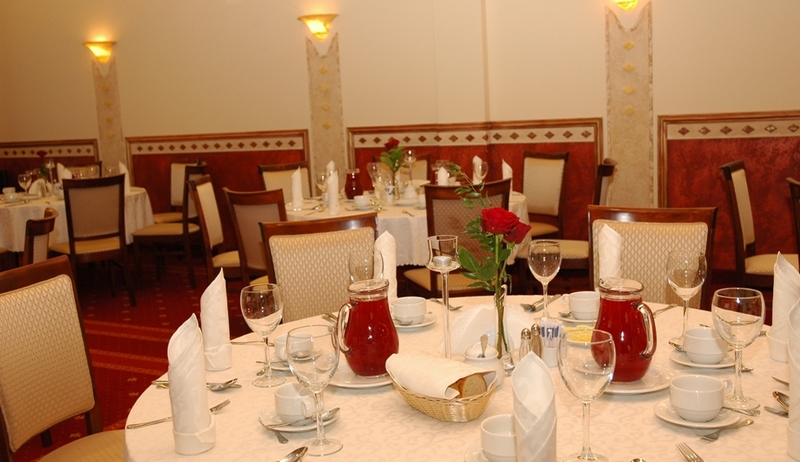 We also strive to meet your wishes and therefore we adapt ourselves to the individual needs of our customers, both in the meeting setting and in the menu. 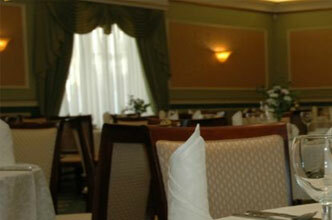 We have a wide and varied menu of dishes, and we also prepare vegetarian and vegan meals on request.